Metrotomography solution from M/s. Carl Zeiss, Germany. A new world of metrology. 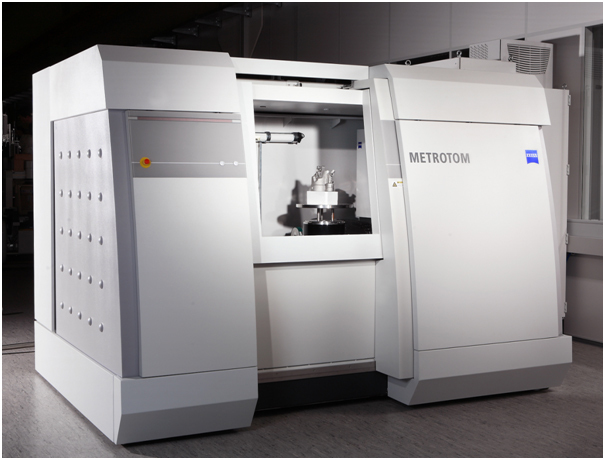 Metrotomography, the fusion of metrology and tomography, offers new possibilities in industrial metrology. It is now possible to perform highly precise and non-destructive measurements in the areas where only external or destructive inspections or no quality assurance took place in the past. Computer tomography, non destructive measurement, non destructive testing, internal defects measurements, non contact measurement, x-ray measurement, reverse engineering, point cloud comparison, measurement against CAD model, section analysis, CAD comparison, internal and external parameters measuring machine, X-ray inspection, CT scanners, CT.